Rahr Malting is a barley processing plant just outside Alix, Alberta. 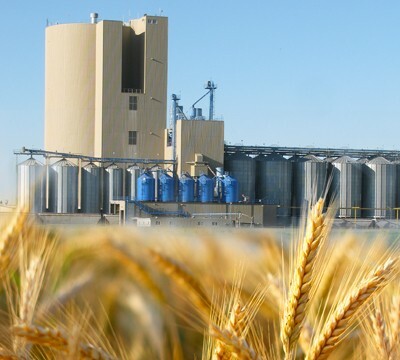 With approximately 45 UFCW members, Rahr processes local barley to become malt where it is put onto tankers and shipped overseas, coming back to Canada as Beer. We represent lab workers who test the barley on intake. There is also a separate lab to check the malt on its way overseas. There are a variety of trades workers on site such as, machinists, welders, electricians, laborers, plant operators, and load out operators.